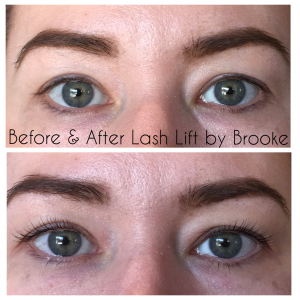 Haute House Lash & Beauty Bar | Lash Lift is Here & It’s Amazing! 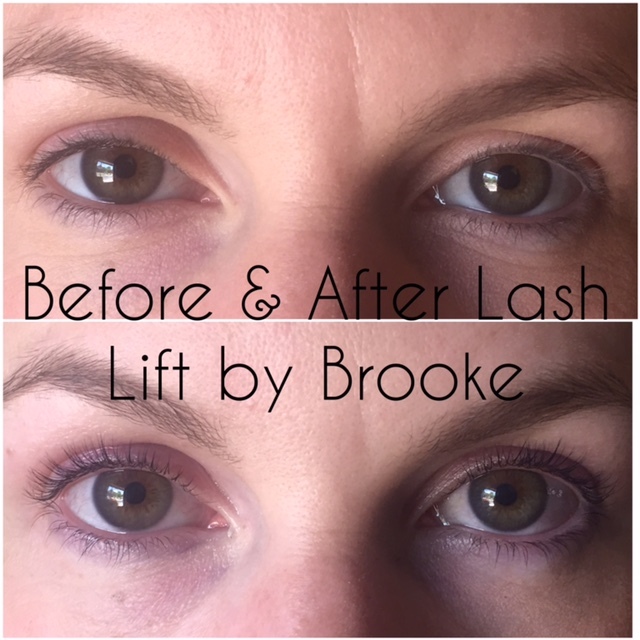 22 Apr Lash Lift is Here & It’s Amazing! It’s been quite a while since we’ve updated our blog. Unfortunately, I have no good excuse other than we’ve been transitioning into a new site design and, well, things have been pretty busy around here the last few months. But I am so excited to be writing a new post because it means I can tell you all how awesome lash lifts are! First, I have to start by thanking one of our favorite clients, Monica, for hounding us about adding this service to our repertoire! 😉 Monica has some super tough natural lashes to work with as far as extensions go. Her lashes are very dense and very straight. So extensions are very challenging to put on her, and they don’t always stay on well. She has great length and a TON of lashes, they just don’t always cooperate with the extensions. So she was our guinea pig, and the reason for seeking this service out. So, thank you, thank you Monica!! Now.. to explain a little more about how this service works. We start by sticking a semi-circle shaped silicone mold on your lid, kind of backed up against the lash line. The molds come in 3 different sizes, each offering a different strength of curl. We use a solution to brush the lashes over the silicone mold. So it’s basically bending them back in a curled shape against the mold. We let that sit for about 15 minutes, then neutralize it.. and voila! 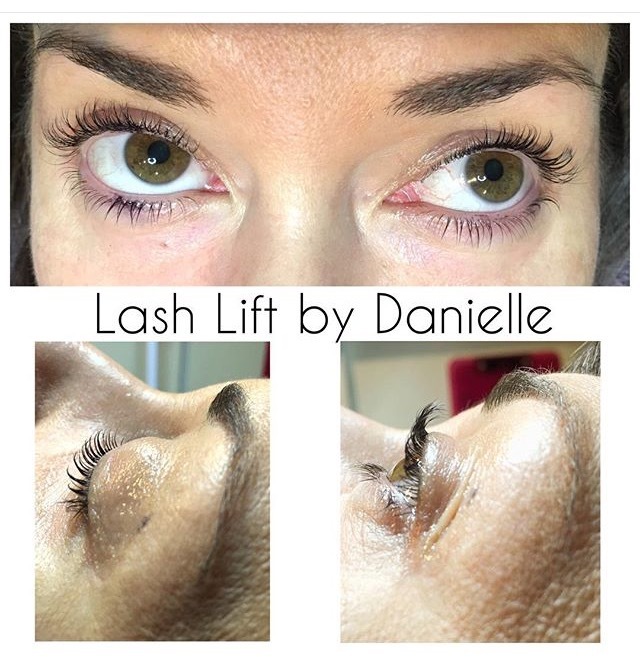 Curled, lifted lashes! At this point we can apply a lash tint to enhance the look. 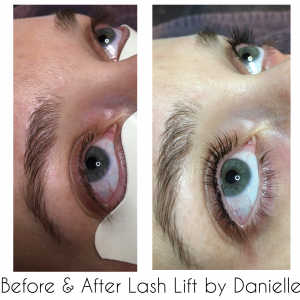 I highly recommend the lash tint! I did not get one with my lash lift, and I’m still kicking myself for it. I thought “Ahh, my lashes are plenty dark, I don’t need it!” But I really did! It just packs an extra punch of black that really complements the lift extraordinarily well. Don’t get me wrong, my lash lift is still amazing without it! I just feel like now it needs an extra swipe of mascara that it otherwise might not have with the tint. 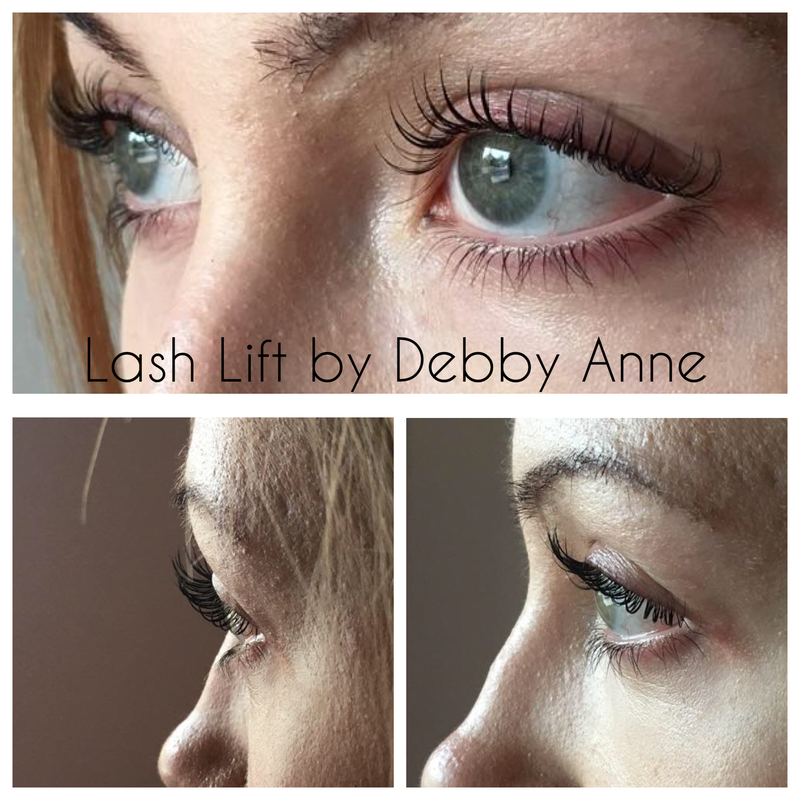 I find that the lift is designed best for people who have decent natural lashes but need a little extra lift/curl. 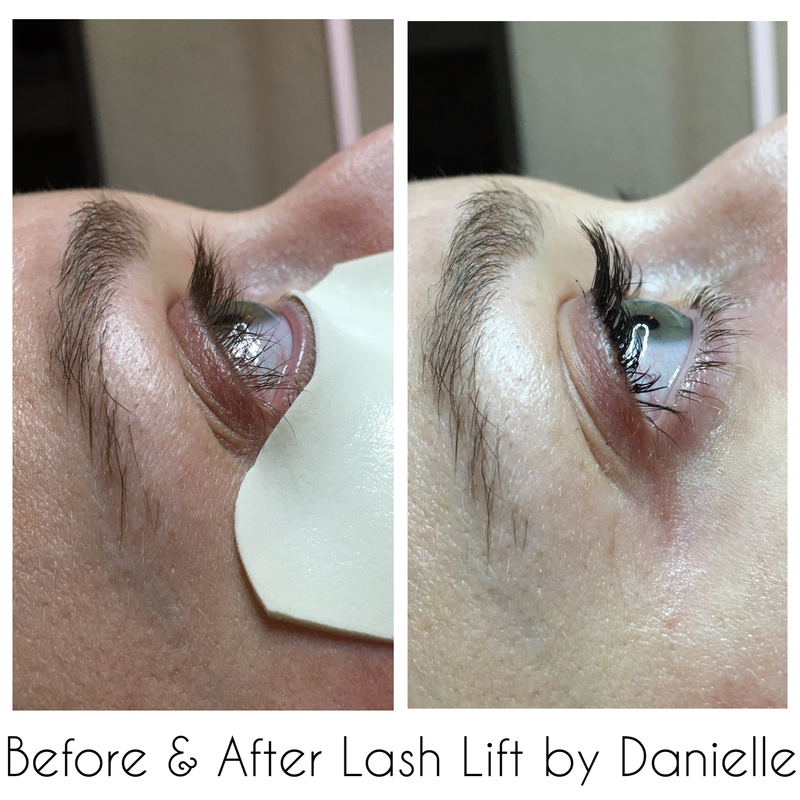 It’s pretty low maintenance compared to lash extensions. You can get your lashes wet, you can still wear mascara, you can even use cleansers with ALL the oils! 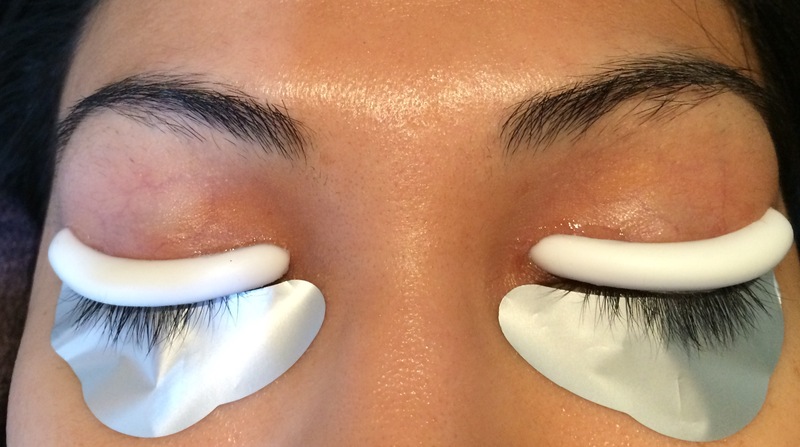 🙂 Some other blogs we’ve read have said it’s best to wait 24 hours to get the lashes wet. I guess some people have said the curl fell when it got wet too soon. However, I got mine wet the same day and they were fine. So I would say, it couldn’t hurt to wait, but should be ok even if you don’t! It typically lasts about 6+ weeks. And it’s about the same price as a lash fill $65-$75. Seriously, low maintenance, dark, lifted lashes… this is magical! Now, this service is not going to be for everyone. There are some people, for whatever reason, that just don’t take it well. By this I mean that the lift isn’t very dramatic, or just doesn’t do much. Of the few people that we’ve had just kind of so-so results on, there’s no distinct common link as to why. For whatever reason it’s just not as noticeable on some people as it is with others. However, there is always room to try something different next time. Maybe we try a different size mold next time, or maybe it’s that we leave the solution on longer next time, or maybe it will just take a couple of times if your lashes are super super straight, or really really thick, etc. So don’t be discouraged if it doesn’t wow you the first time. We can always wait a week or 2 and try it again! Don’t these results look pretty rad! ?